Swimming Pool is opened around the year NOW! Starting in winter 2017, in response to popular request from our valuable guests, Blancvert Nasu will open the swimming pool all year long. 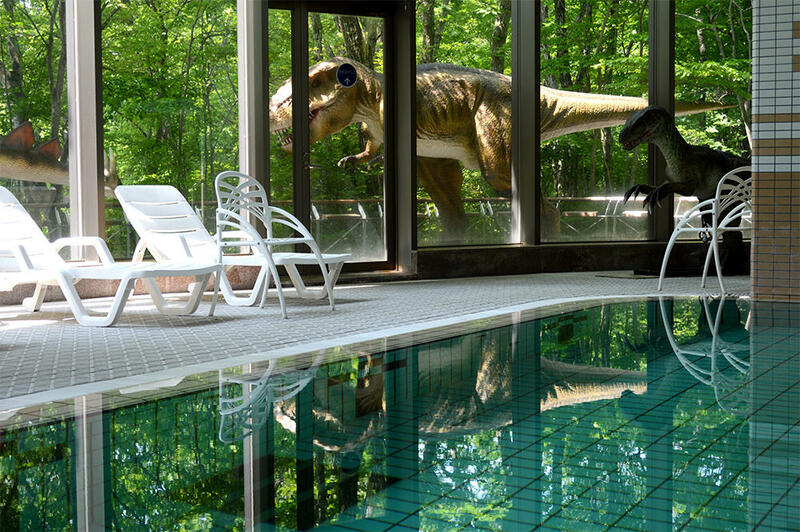 Starting from this Winter, in Blancvert Nasu, guests can continue their fitness routine with our pool. Even it is a cold winter outside, in the swimming pool of Blancvert Nasu, summer seems never end! 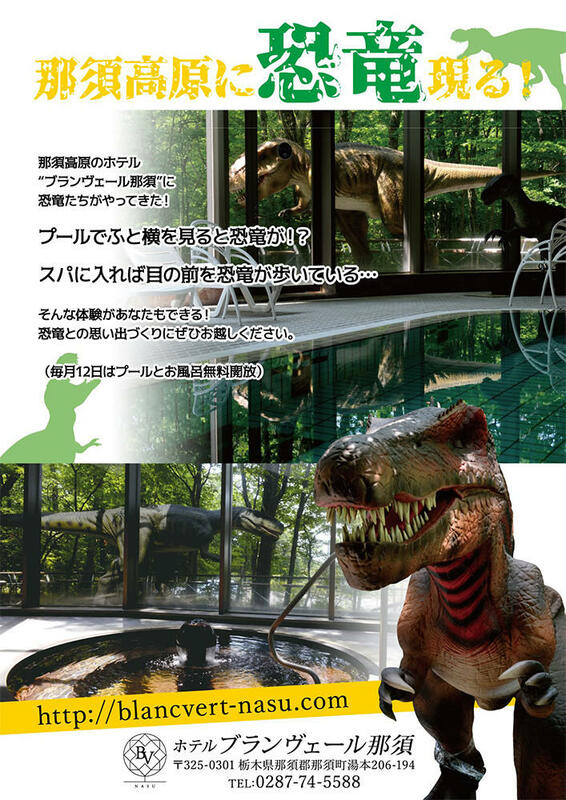 We are looking forward to having YOU using our pool and hotspring!